Bring up your children in this spacious 5 bedroom character home. 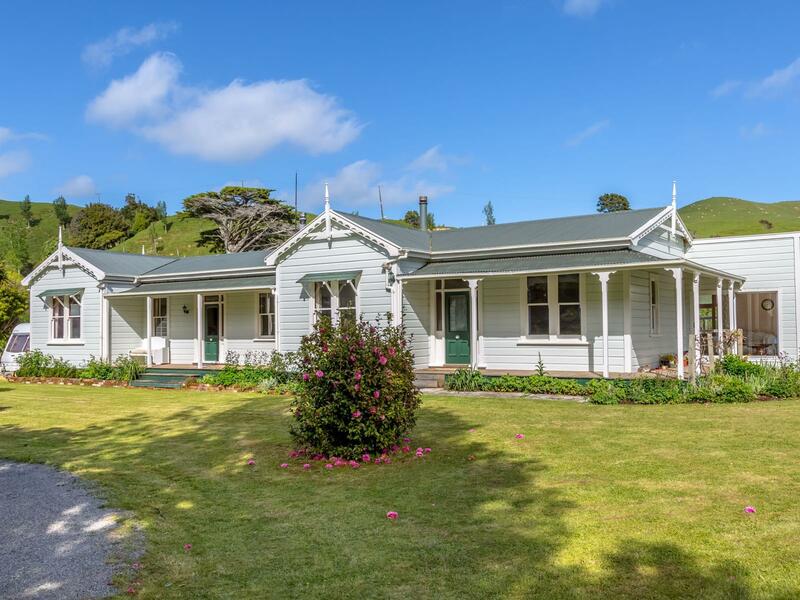 Located only 15 minutes from Masterton and just 3 kilometres to Mauriceville school. Originally built in 1880 this home has been substantially added to and modernised, yet it still retains the character of yesteryear. Situated on 2.94 hectares of river bounded flat land, 4 paddocks that grow excellent grass, attractive trees, an orchard, vegetable garden and plenty of room to enjoy the bird life. The added old cowshed is complemented by a modern 3 bay lock up garage. This fabulous lifestyle property is genuinely for sale - call today for an appointment to view.